To mark this year’s International Women’s Day, we’re celebrating the power of queer women activists in Ireland. Aifric Ní Chríodáin meets ve women on the frontlines. 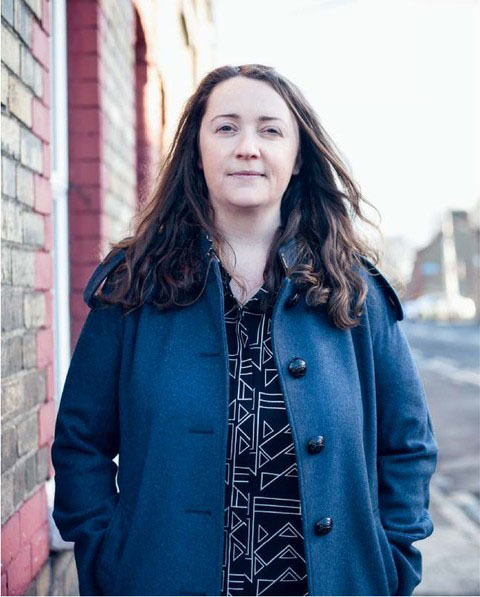 AWARD WINNING IRISH TIMES JOURNALIST AND WRITER UNA MULLALLY WAS ONE OF THE MOST PUBLIC ACTIVISTS ADVOCATING EQUAL MARRIAGE IN 2015. THIS YEAR, IN THE LEAD UP TO THE REFERENDUM ON THE 8TH AMMENDMENT, SHE’S ON THE CAMPAIGN TRAIL ONCE MORE. “The Repeal the 8th Anthology is a book of art and literature that is inspired by the pro-choice movement. I was keen to do something a little bit more abstract than a history book or a campaigning book. The idea that we don’t have abortion as healthcare here influences our psyche and our experiences and I think writers are taking what that landscape means and making stories out of it. I want to show people outside of Ireland the type of art that is emerging from this movement. Repealing the 8th Amendment is a queer issue for so many reasons. 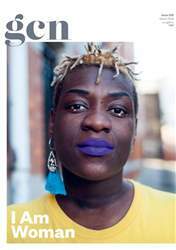 It’s about autonomy, something that queer people have struggled for, and continue to struggle for, across the world – to be in control of ourselves, in control of our own decisions about our bodies. This is not a matter for public consumption or for the constitution in the same way that the lives of queer people are not for public debate. It is a matter for trans men in particular, for lesbian and bisexual women, non-binary and genderqueer people.